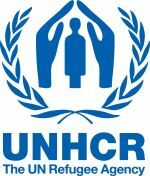 Established in December 1950, UNHCR is mandated to lead and coordinate international action to protect and assist refugees, internally displaced people and others of concern. In more than six decades, UNHCR has helped tens of millions of people restart their lives. In 2012 alone, the agency had responsibility for 35.8 million people of concern and operated in more than 120 countries. The Entry-Level Humanitarian Professional Programme, or EHP, is a competitive point of entry into UNHCR for talented professionals under 40 years of age who have a passion for humanitarian work. This recruitment initiative is designed to identify highly qualified and motivated individuals with the right profiles, willing to be deployed to locations where they are needed most. Selected candidates will join the programme at the P2 level on a two-year cohort program and will be deployed to the field after having completed a comprehensive orientation program in early 2014. The EHP is open to both external and internal applicants. The Democratic Republic of the Congo is implementing a 'sanitised villages' programme, which is supported by UNICEF. The human rights based programme aims at improving the living conditions in the targeted villages, thus ameliorating hygiene and the environment as well as access to drinking water and suitable toilets. UNICEF’s interventions are explicitly rights-based. 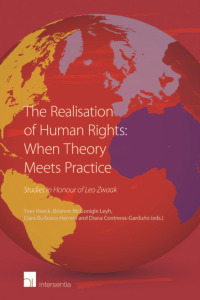 The researcher will carry out the legal analysis at the international (and partly national) level, within the localizing human rights research line of the Law and Development Research Group. She/he will also contribute to the preparation of the field research, to be carried out by the research team in the DRC. • An analysis of the human rights based approach of UNICEF. • An analysis of the agreement between UNICEF and the DRC on the sanitised villages project. • An analysis of DRC Constitutional provisions relevant to the project. This research project forms part of the IAP “The Global Challenge of Human Rights Integration: Towards a Users’ Perspective”. Applications should be submitted online (you first need to register until the closing date of 15 September 2013. More information about the application form can be obtained from Ellen Huijer (+32 3 265 31 45) or Robin Wynants (+32 3 265 31 41). For questions about the profile and the description of duties, please contact Prof. Koen De Feyter (+32 3 265 58 82). The full job description can be consulted here. The World Future Council (WFC) is a global forum of 50 respected personalities who give voice to the shared ethical values of citizens worldwide. The Council works closely with policy-makers, civil society and business to identify and implement best policies to protect the rights of future generations. The WFC is currently engaging a Senior Project Manager to coordinate the a new World Future Council Commission entitled 'Ending Violence against Women and Girls'. 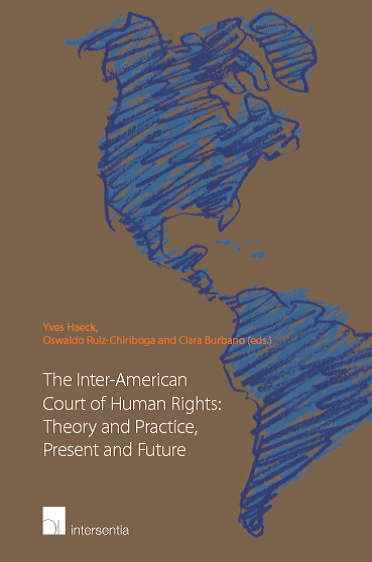 international law experts from around the world. • Promoting education and awareness of the ICC and the Rome Statute at the national, regional and global level. • Monitoring and supporting the work of the Assembly of States Parties of the ICC and facilitating NGO involvement in the process. NGOs, governments, EU institutions, academics and international organisations provides for diverse educational and professional learning opportunities.